The Training Division is for young ballplayers learning basic fundamentals before hard to break, lifelong bad habits develop. 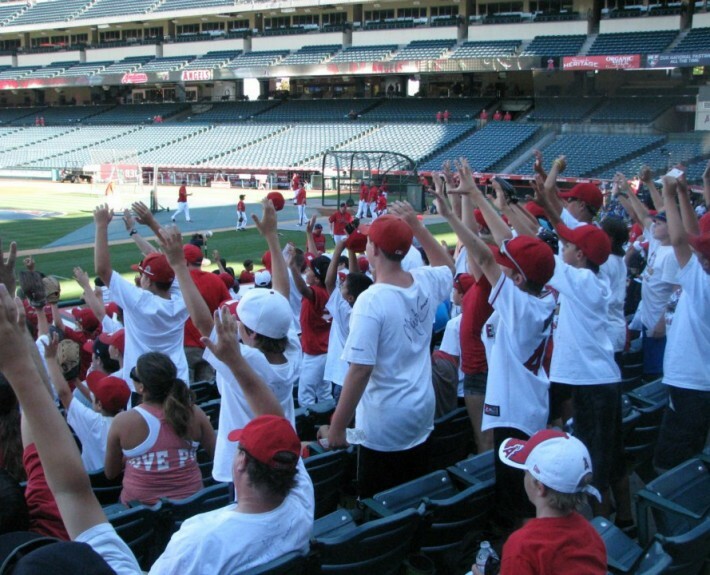 In most cases this is a camper’s first real exposure to real baseball (not t-ball). 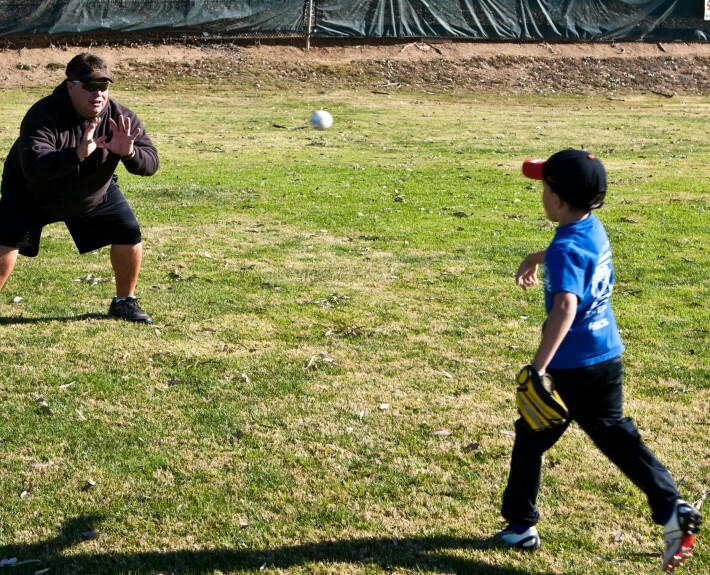 Special emphasis is placed on proper throwing mechanics and individualized hitting and fielding fundamentals. 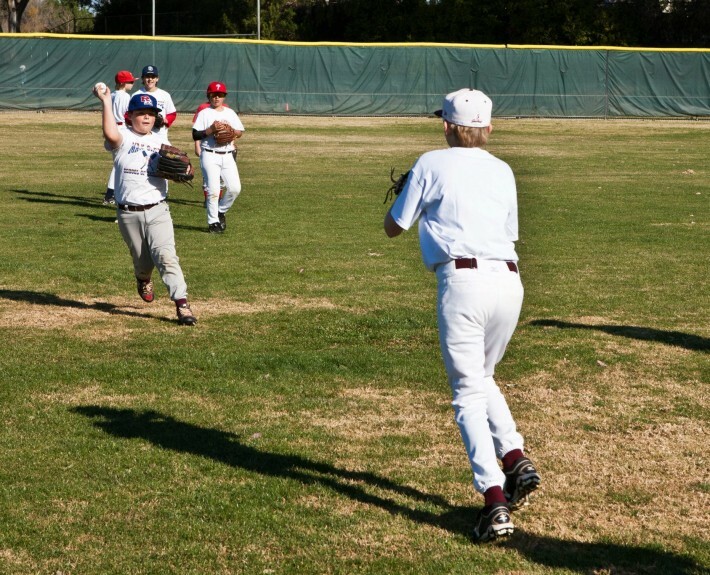 While emphasizing the same skills as above, our Minor Division incorporates basic hitting and fielding fundamentals while beginning to individualize our instruction to each ballplayer’s strengths and weaknesses. 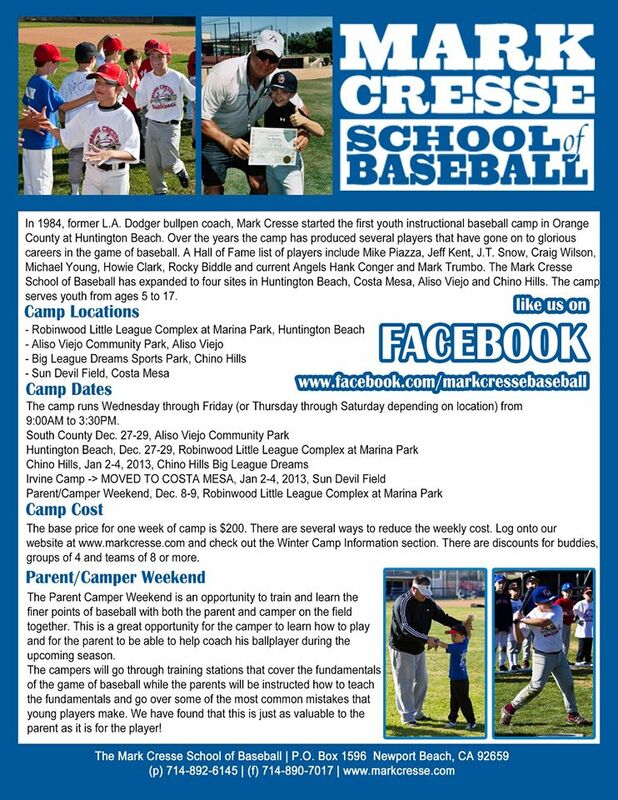 Camp begins to guide 7 & 8 year olds into more detailed individual hitting techniques and position play best suited for future success. The Major Division is for learning intensive fundamental and team training designed to create self confidence and advanced skills in all phases of baseball development. Special emphasis on advanced hitting is individualized to your personal strengths and weaknesses and learning the position you desire to play as your baseball career progresses. 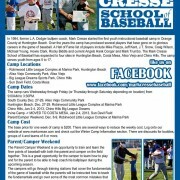 A Cresse trademark over the years that makes our campers stand out above the competition at this age level is the overall baseball knowledge and level of understanding of defensive and offensive plays and strategies. Our divisions highlight goals for each age group. 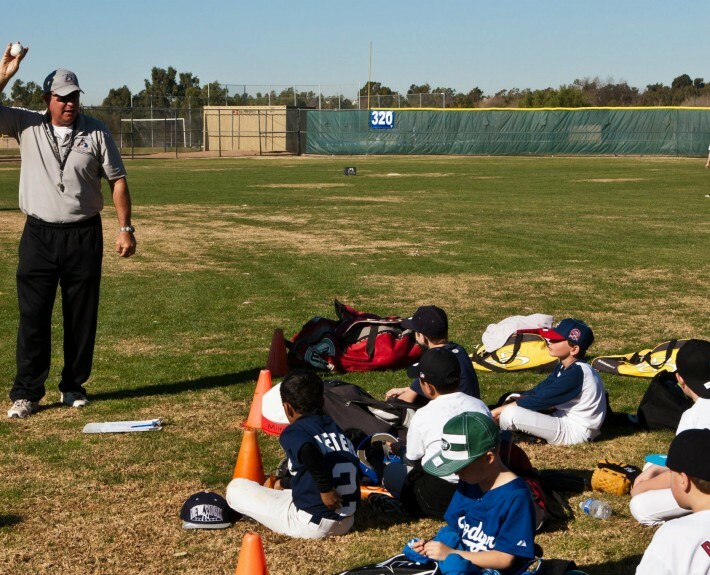 About 3/4 of instruction is small group individualized instruction (position coach and hitting coach) and fundamental training where ballplayers are working with coaches to improve individual skills. 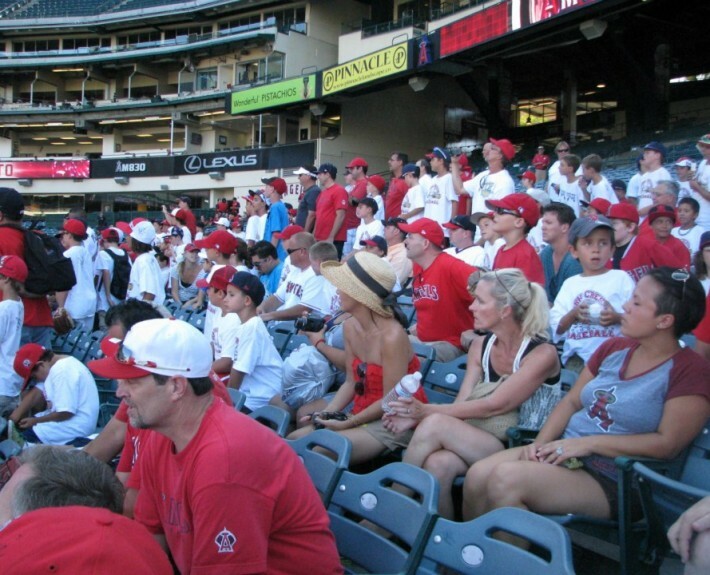 Ballplayers are challenged to work hard and reach their potential.